Home → Blog → DRINKABLE RED BURGUNDY FOR €8? DRINKABLE RED BURGUNDY FOR €8? 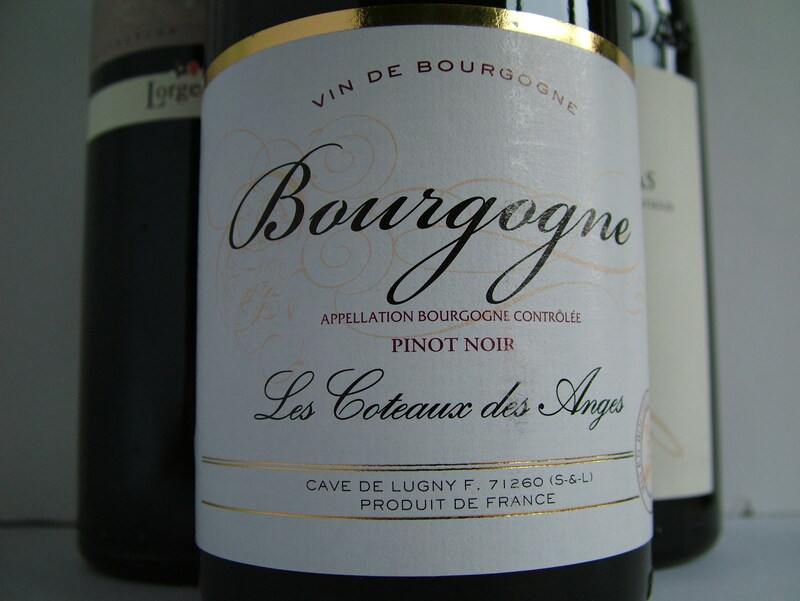 Lovers of Burgundy should head straight to Superquinn for this delightful Pinot Noir – light and refreshing with smooth easy cherry fruits. Given that it is not easy to find any drinkable red Burgundy at under €10, this is a real bargain.